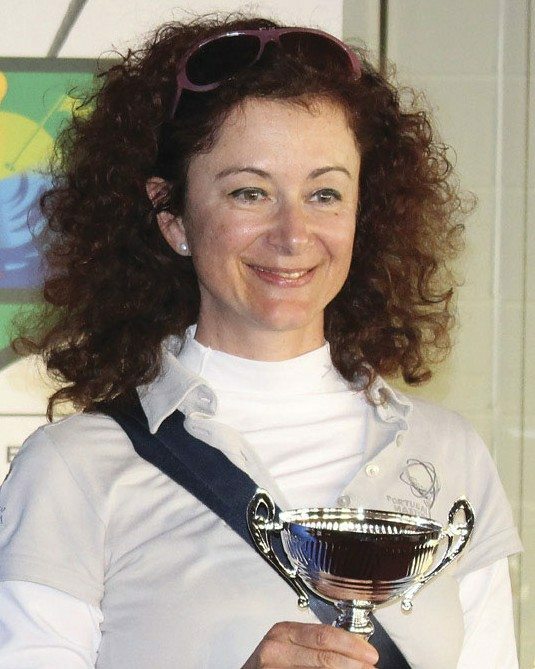 With a total of 39 points, the prominent gastroenterologist Margarida Sampaio was crowned the winner of the 12th Simply the Best Circuit tournament which took place on the Oceânico O’Connor course in Alcantarilha in March. 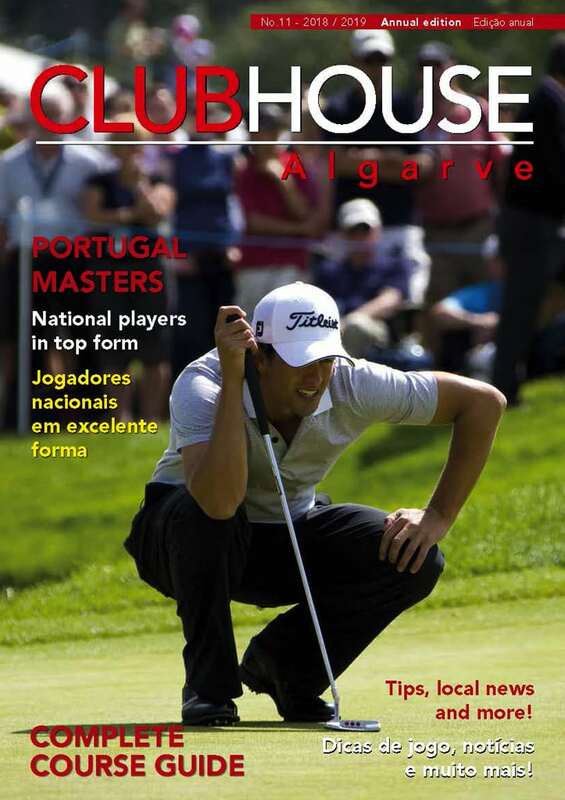 The 104 players who won the par 3s on the 12th Solverde/Casinos do Algarve Circuit throughout 2014 all took part in the tournament ­ traditionally, all the players who place the ball the closest to the hole in any par 3 are selected by the organisation to take part in the Simply the Best tournament. After the winner, Jorge Getúlio was placed second, also with 39 points, followed by Tomás Sancho (37), Ricardo Pereira (37) and Luís Pascoal (36). Prizes were were awarded during dinner at Vilamoura Casino by the director and board member of Casinos do Algarve/Solverde, Joel Pais, alongside the pro golfer Joaquim Sequeira.